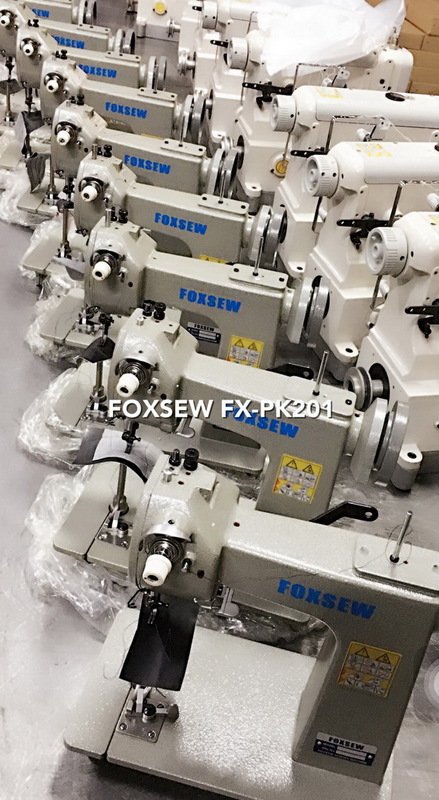 FX-PK201 Glove Sewing Machine is suitable for sewing leather gloves, with single straight needle sewing needle bar, choose cancel the line, looper thread work principle. Forming 401 double chainstitch, and it can be adjusted according to different stitch length and tightness. Apply to sew leather glove, handbags, etc, with leather sewing process. It is mainly used for the stitching of leather onto a knitted glove. Double thread chain stitch is made of needle bar thread take-up and looper thread take-off. 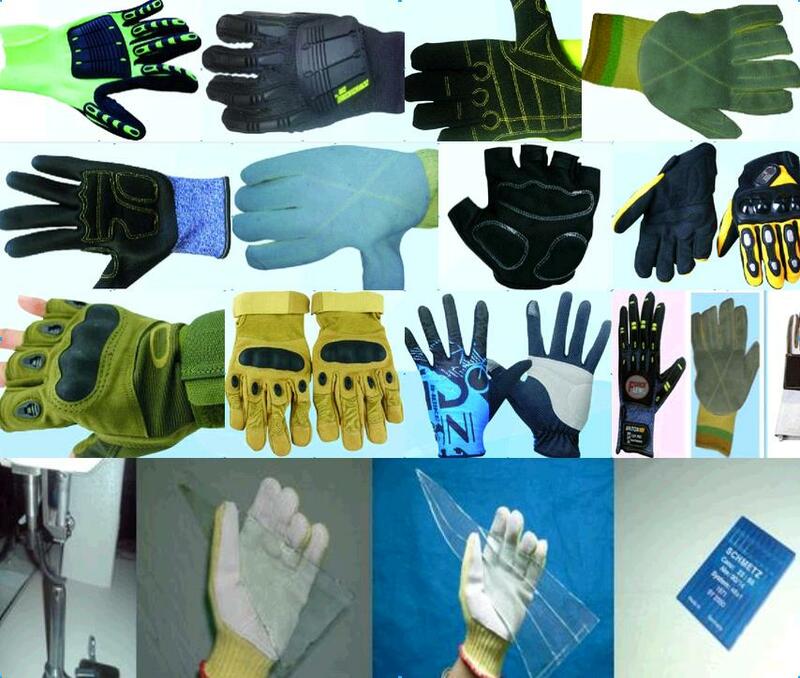 Most parts are made of high quality alloy steel making the parts durable with reliable quality The machine is one of the most perfect equipments for making high-quality gloves. Looking for ideal Glove Sewing Machine Manufacturer & supplier ? We have a wide selection at great prices to help you get creative. All the Leather Glove Sewing Machine are quality guaranteed. We are China Origin Factory of Post Bed Glove Sewing Machine. If you have any question, please feel free to contact us.